Owning, operating and investing in a business in the hospitality industry involves a myriad of legal issues, whether it’s a small, independent restaurant or a multi-national chain of hotels. Brooks Pierce attorneys understand the complex nature of these issues, and have experience representing hotel developers, hotel owners, investors, and managers, restaurant owners, brewers, and others in the hospitality and leisure industries nationwide with a wide variety of pressing legal matters. We help our clients navigate the complex needs that arise in their businesses so they can focus on providing excellent service to their guests. Real estate – we assist hotel and restaurant developers with property sales, land acquisitions, real estate financing, construction financing, and all other relevant contract drafting and negotiation for the development and opening of the business. We also assist clients with drafting and negotiating lease agreements for restaurants, cafes, and retail establishments. Land use and Environmental – we work with clients to secure all relevant zoning and environmental permits, complete environmental impact studies, and assist with compliance with local, state and federal regulations. Corporate – we draft and negotiate acquisition agreements, financing agreements, franchise agreements, joint ventures, and other contracts. We also work with clients to secure equity financing with private offerings, including with EB5 financing for foreign investors, and handle portfolio sales and purchases for hotel owners and management companies. Tax – we assist clients with tax planning related to their investment gains and distributions and in connection with individual owner’s estate planning needs. Employment and Benefits – we work with clients to provide employment counsel regarding employee handbooks, workers’ compensation claims (including FMLA), wage and hour issues, and discrimination and harassment claims. We also work with clients on stock incentive plans (including 409A deferred compensation plans) and other key executive employment agreements. Intellectual property – we assist clients in registering and protecting trademarks, copyrights, and trade secrets. Alcohol and beverage law – we work with clients to navigate the regulations involving the sale and distribution of alcohol, including securing proper licenses for breweries, restaurants and hotels. Government affairs – we work alongside our firm’s lobbyists to secure economic incentives for hotel developers. Litigation – we resolve disputes involving premises liability, product liability, insurance coverage disputes, employment issues (including discrimination and wage and hour claims), breach of contract claims, and unfair and deceptive trade practices claims, among other issues. 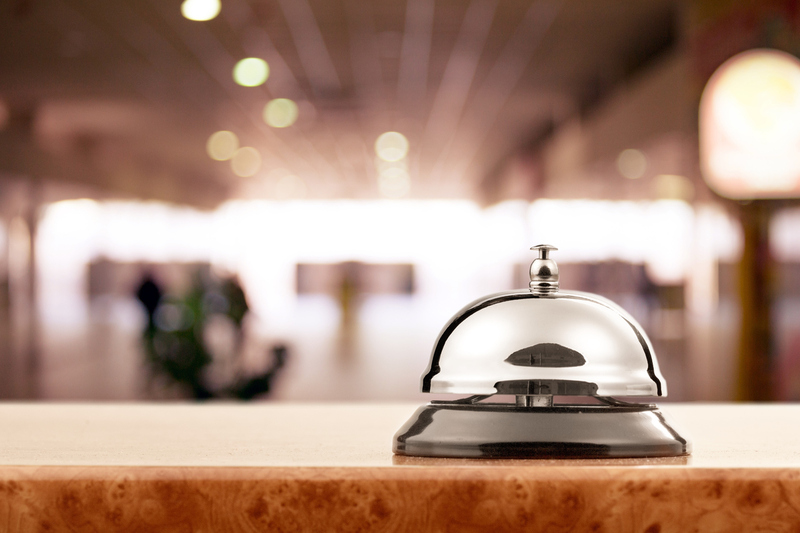 Our representation of hospitality clients has a nationwide scope. Our firm’s collaborative approach to client service ensures that no matter the issue, Brooks Pierce has an attorney with the experience and the insight to effectively meet the client’s needs and help them grow their business.